Beautiful town home with main floor living space & vaulted ceilings with skylights. Open kitchen floor plan with granite countertops & laundry room just steps away. Master bedroom on main floor with its own bathroom & walk-in closet. Large window allowing natural light into the room. Upstairs you'll find a loft that can be used for office space or whatever you'd like with a large storage closet along with another bedroom and bathroom. 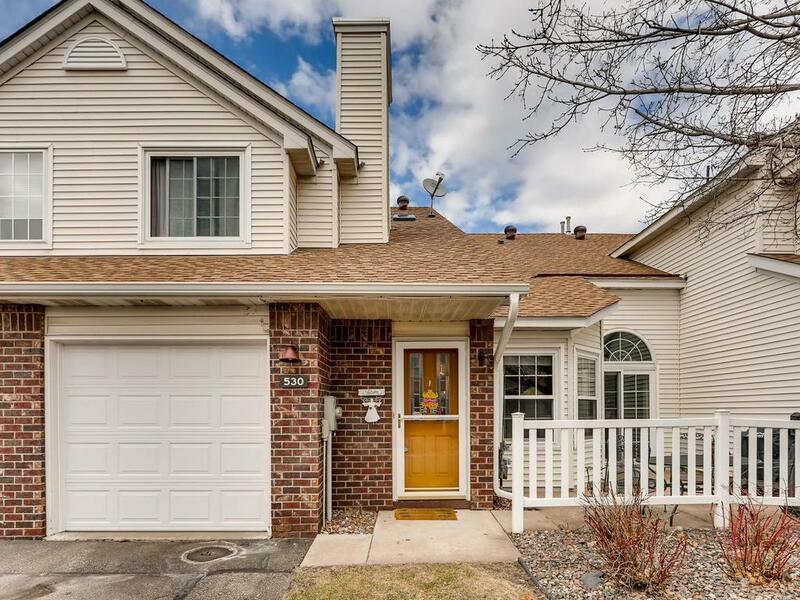 Conveniently located near New Brighton Community Center and Eagle's Nest Park with easy access to 694 & 35W. Won't last long!